Half human characters are a popular feature in anime and while the precise details vary from show to show, the characters typically possess human DNA and the DNA of another species to create a hybrid species. The non-human DNA is generally that of a mythical creature such as an angel, elf, or dragon and the character is born to one human and one non-human parent. Join us as we explore 6 of the most popular hybrid anime characters. Born to a human mother and a canine yokai father, Inuyasha is one of the most popular and well-known examples of a hybrid species in anime. While Inuyasha is in possession of a more powerful sword given to him by his yokai father, Inuyasha’s status as a hybrid causes plenty of friction between him and his full-yokai older brother, Sesshoumaru, who looks down on him for his “contaminated” heritage. While Ken Kaneki starts out as fully human at the beginning of Tokyo Ghoul, he becomes a hybrid once ghoul organs are transplanted into his body with his permission. He thus becomes a “one-eye ghoul” – essentially half-ghoul, half-human. While Kaneki grapples with the moral implications of his newfound taste for human flesh, he is granted incredible powers and rises to almost mythical status within the ghoul community. While not the only hybrid character in Dragon Ball Z, Gohan is by far the most popular – much like the popularity of real money online pokies amongst other casino games. 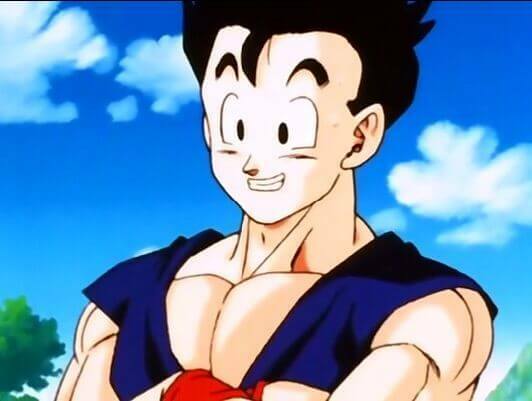 Not only is he half-human, half-Saiyan, Gohan is also far more powerful that his full-Saiyan counterparts. Furthermore, it’s incredible to see how Gohan navigates the complex relationships with his very different parents. 3. Emilia Justina from The Devil is a Part-Timer! The main female protagonist of The Devil is a Part-Timer! , Emilia Justina, is a human-angel hybrid. Her story begins when she defeats the Devil and banishes him to earth, following him in order to finish the job completely. However, much to Emilia’s dismay, the move to earth strips her of her angelic powers and she ends up working in a fast food restaurant alongside the Devil himself. Born to Ragyo Kiryuin, an egomaniacal scientist who scientifically engineers babies, Ryuko Matoi is half-human, half-life-fibre. Life fibres are essentially sentient fabric from space who don’t typically procreate with humans and Matoi was first thought to be a failed experiment so she was discarded at birth. Growing up without the knowledge of her hybrid status, Matoi goes on to use her powers for good after she discovers her origins. While Nina Drango of Rage of Bahamut: Virgin Soul appears to be completely human, this all changes every time she lays eyes upon a handsome man. 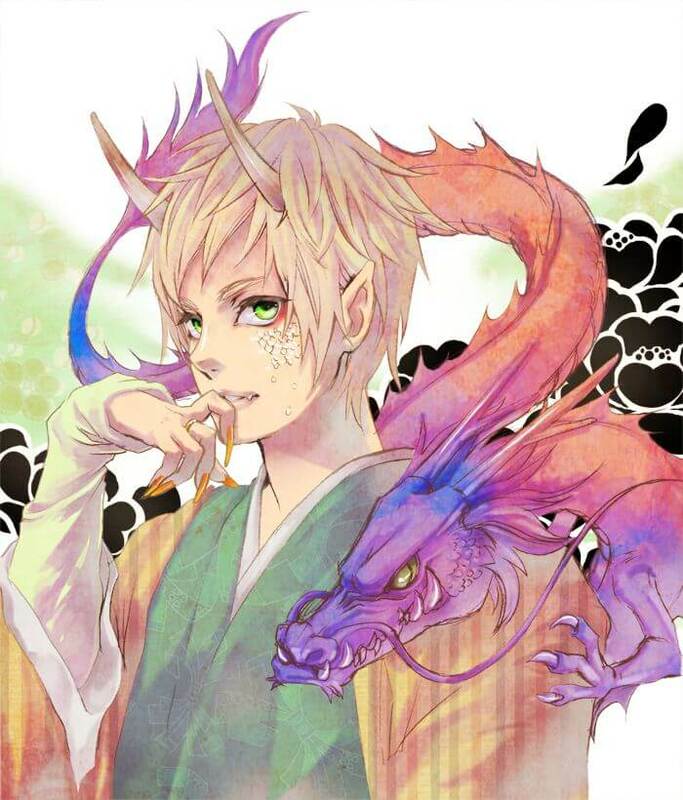 As a half-human, half-dragon hybrid, Drango is reminded of her father – who was killed by Bahamut – every time she sees a handsome man and this causes her to transform into a violent dragon.